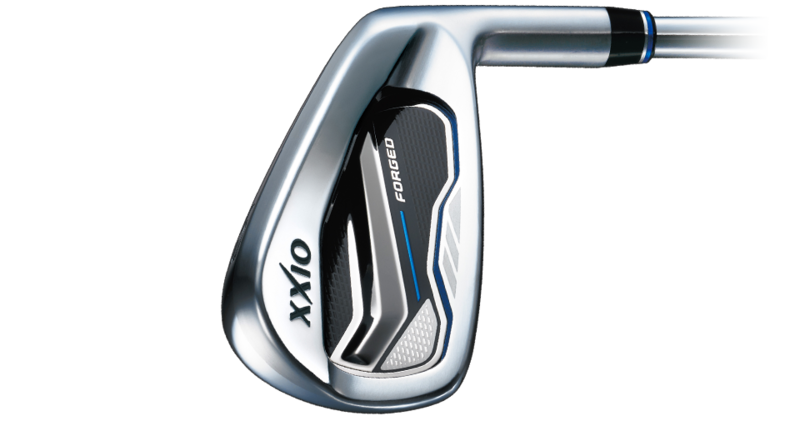 XXIO Forged Irons boost distance and provide premium soft feel for golfers with moderate swing speeds. Get consistent performance and longer shots. All from a forged iron that’s purposely built for your swing. Lightweight shafts with high balance points work for your swing speed, creating more club head momentum. Without adjusting your swing, you’ll get more distance and consistency on every iron shot. 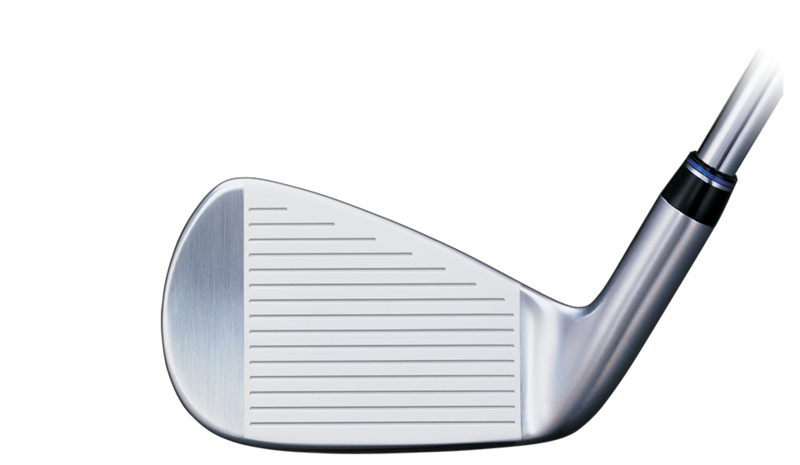 Every XXIO Forged iron has a large, thin face. This increases overall hotness and expands the sweet spot. Your off-center strikes will carry to the green and pure strikes will launch with maximum distance. A V-Shaped Sole helps you cut through the turf without losing speed or control. The grind and bounce angle are ideal for your angle of attack, ensuring you get better ball striking, less dispersion, and more consistency.